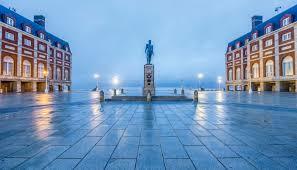 The demand for Cryptocurrencies in Argentina is increasing in the wake of the high inflations rates. The local currency, Argentinian Peso is losing its value against the USD at a high rate. American Cryptocurrency ATM firms, Athena Bitcoin and Odyssey Group are already targeting the country with plans to install more ATM. They are also planning to enter other markets in South America. Argentina is facing one of its toughest economic tests with the country’s inflation rate expected to reach 40 percent before the end of this year. Argentinian peso, the local currency has lost its value against the USD significantly and there no signs that the trend is about to stop any time soon. This has made it very challenging for businesses in the country to transact using the currency. To address this problem, more people are not turning to Cryptocurrencies. Since the launch of the first altcoin ATM in the country last month, the demand for the virtual currencies has been increasing. Athena Bitcoin’s operation manager Dante Galeazzi confirmed that the deteriorating value of the local currency is also playing an important role in driving this demand. 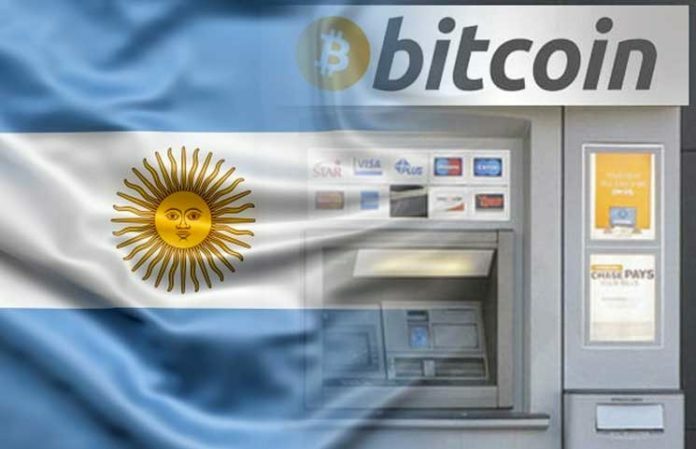 Currently, Argentina has only two working Bitcoin ATMs which were both installed in the last month. The two machines are in Buenos Aires, the country’s capital. However, this number is expected to reach 30 by the end of this year. The installation of more machines across the country will enhance their accessibility. Athena Bitcoin has installed the two ATMs which only support Bitcoin. 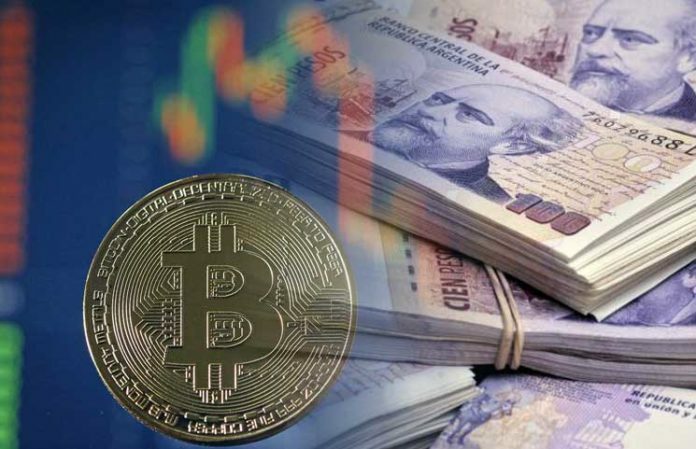 Another American Cryptocurrency company, Odyssey Group has also expressed an interest in entering the South American Crypto market. The entrance of the new firm will also see the local population get access to other altcoins on the ATMs. Besides, the company will also offer other regular ATM services such as cash deposit and withdrawal. Odyssey Group has also said it is planning to install 150 Crypto ATMs in the country before the end of next. The company has said the 80 percent of these machines in the first months of next year. 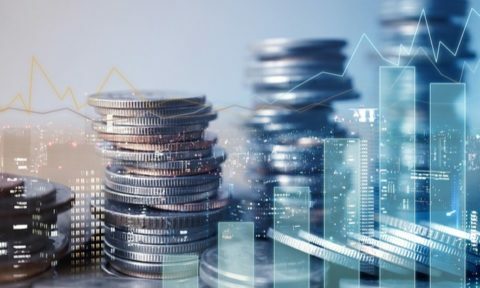 The firm is optimistic that the Argentine Crypto market will continue growing in the coming years. Apart from Argentina, the two American Crypto firms are also targeting other countries in Latin America. 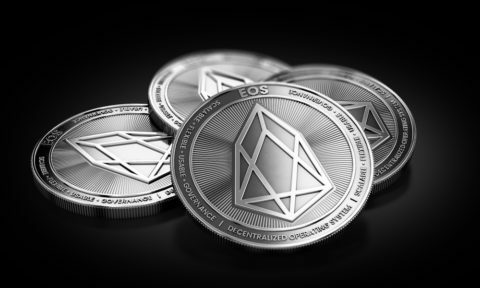 The two companies believe that the low Cryptocurrency penetration in the region will enhance their growth. Although the region contributes 5.61 percent of the world’s population, only 0.89 percent of altcoins ATMs are in the area. The two companies will employ different strategies in their attempt to expand into the region. Athena Bitcoin has said it is planning to install ATMs in Mexico, Chile, and Brazil. Despite Brazil emerging as one of the fastest growing economies in recent years, it has only two Bitcoin ATMs. Mexico, one of the most advanced economies in the world has 11 machines. 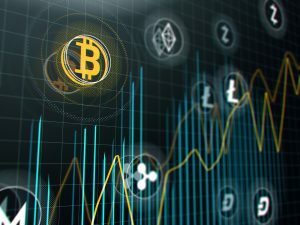 Recently, more people have understood Cryptocurrencies and their capabilities. More businesses around the world are not incorporating Crypto payment, which enables them to reach more customers from around the world. It is interesting that more people are enjoying the benefits of Cryptocurrencies especially in places where the traditional fiat system has failed or is failing.